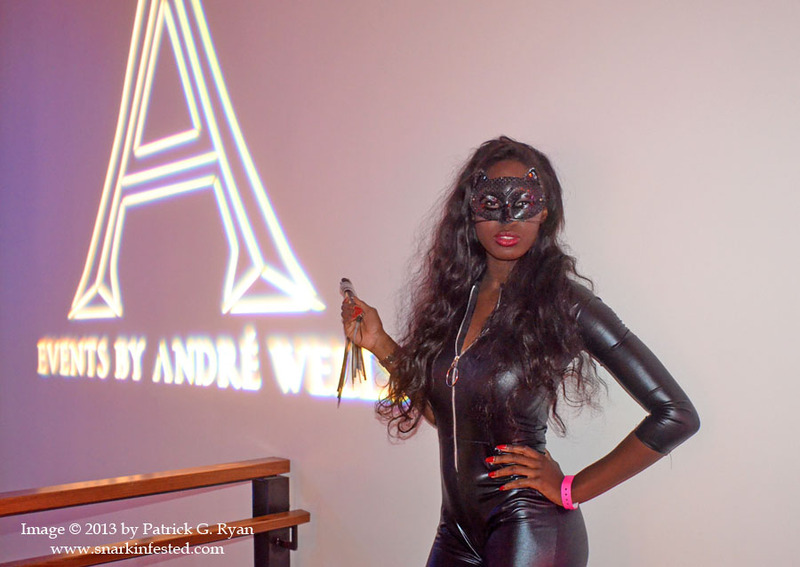 11/02/13 With Aisha at Andre Wells’ Come and Play . . . After Dark 2013 Costume Party in DC’s Chinatown on Saturday night.